This year we have something very special for you! 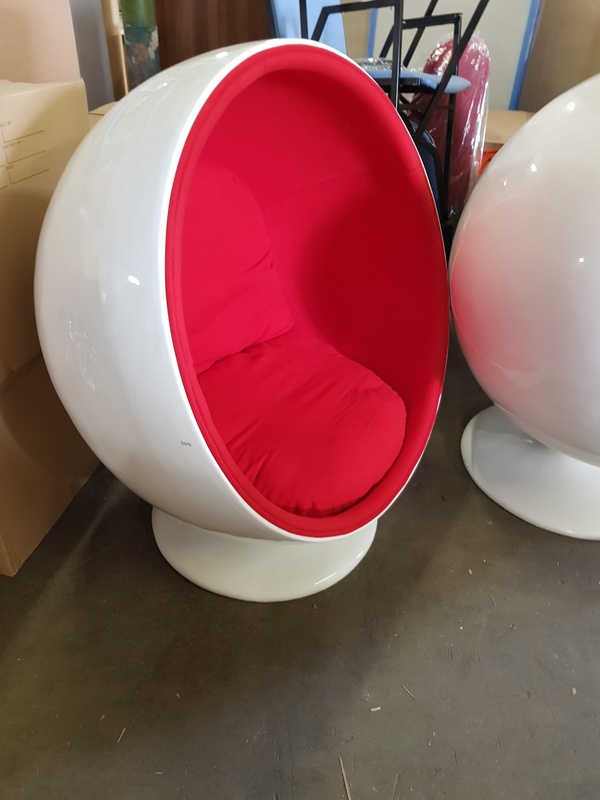 One of our favourite products – White ‘Egg’ Chair – is now on SALE! 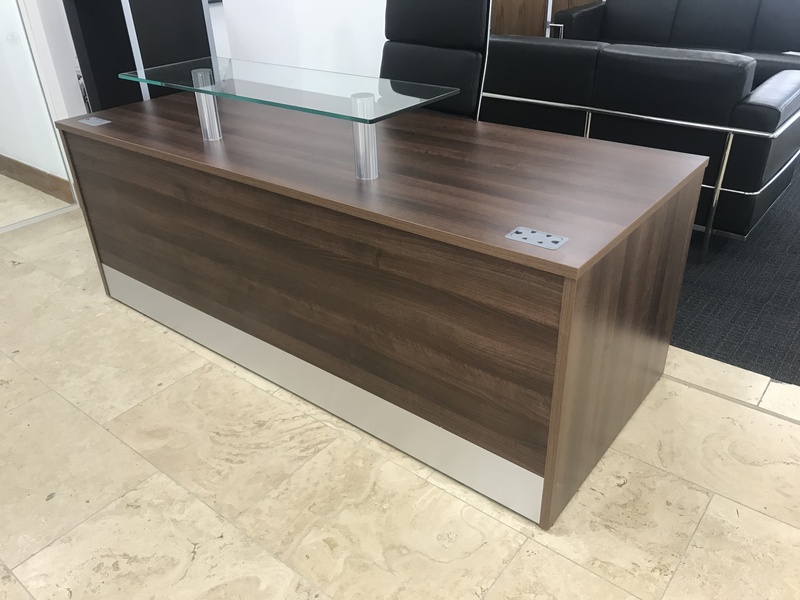 Gorgeous walnut reception desk with executive glass shelf. 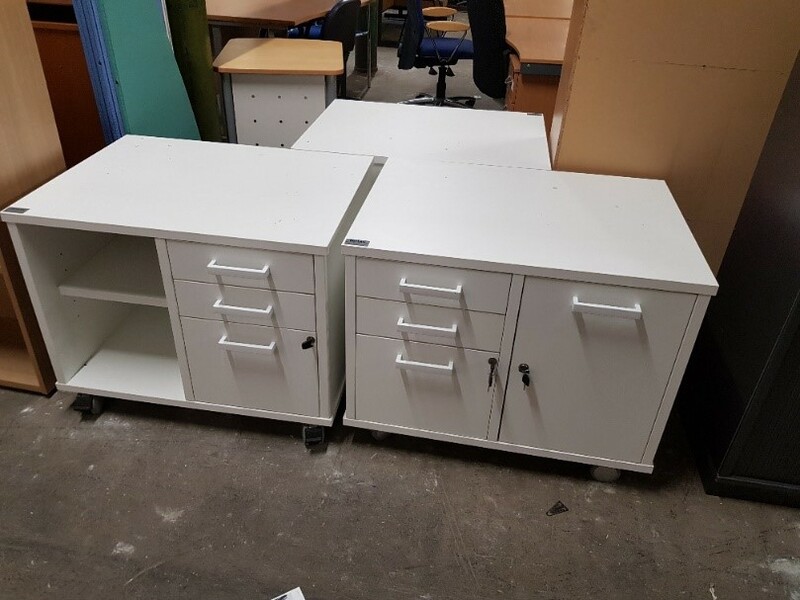 White Finish, Soft Closing, Lockable Castors and Keys. 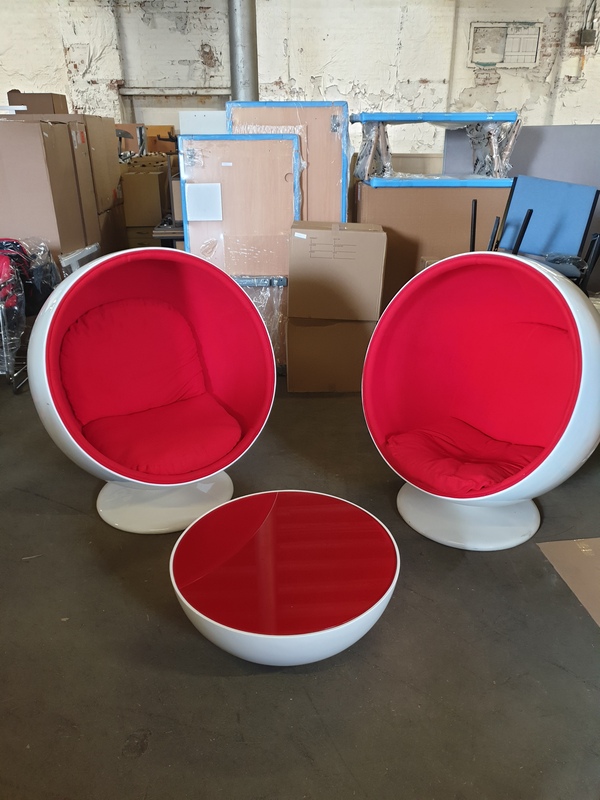 Over 30 years ago, Bev Mercer decided to join forces with her father, Alan and set up a company New and Used Office Furniture- supplying mainly used furniture to local businesses of Lancashire. As they started to approach larger businesses through customer recommendations, Bevlan Office Interiors was born. 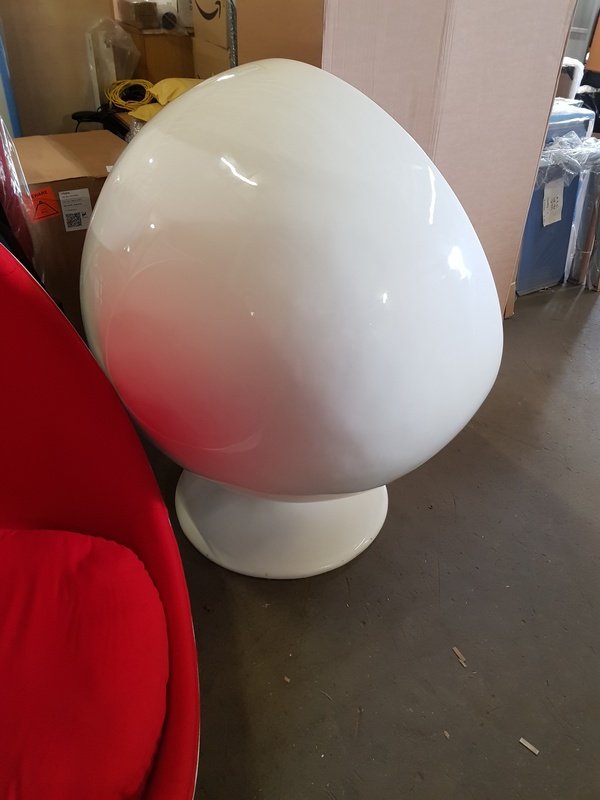 Bevlan is now one of the leading office furniture suppliers in the North West and has built up a solid reputation with years of experience and satisfied clients. 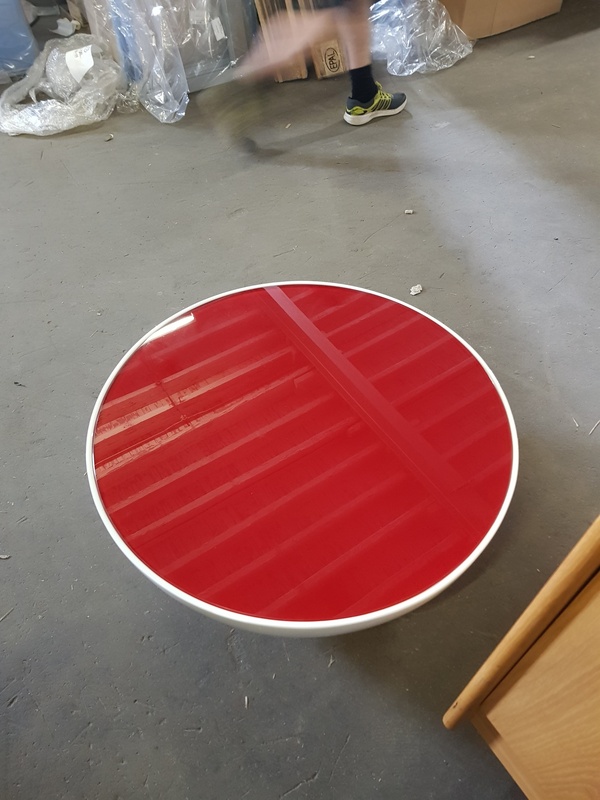 However, the used department is still going strong and occupies a large warehouse and showroom in Rishton and currently claims the title of largest showroom in the North West. 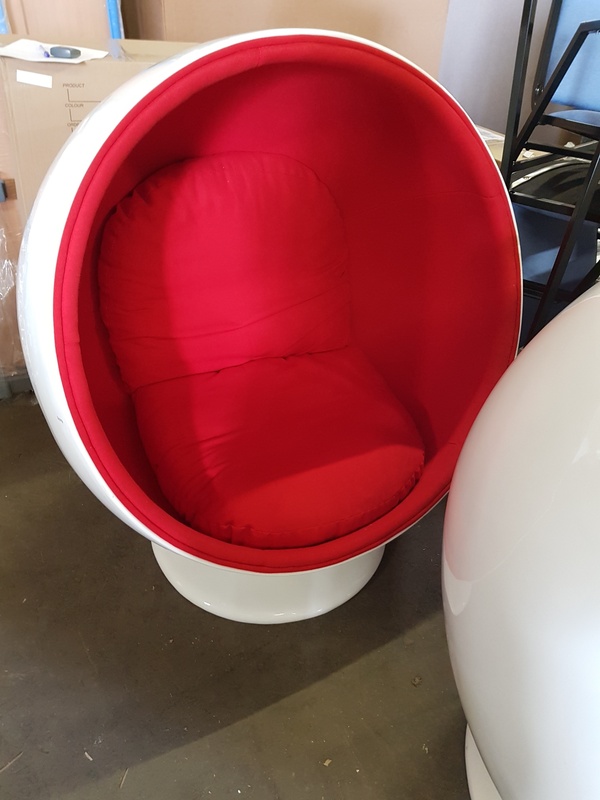 The demand for used furniture spiked recently with the likes of and DIY forums transforming bargain preloved deals into personalised masterpieces. 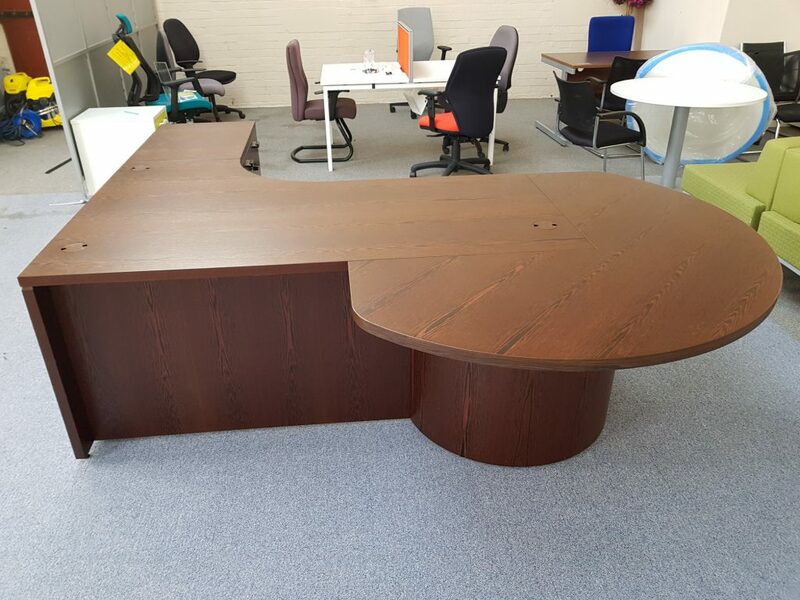 From blackboard filing cabinets to chalk paint desks – we are just glad they can be reused and repurposed and reloved. 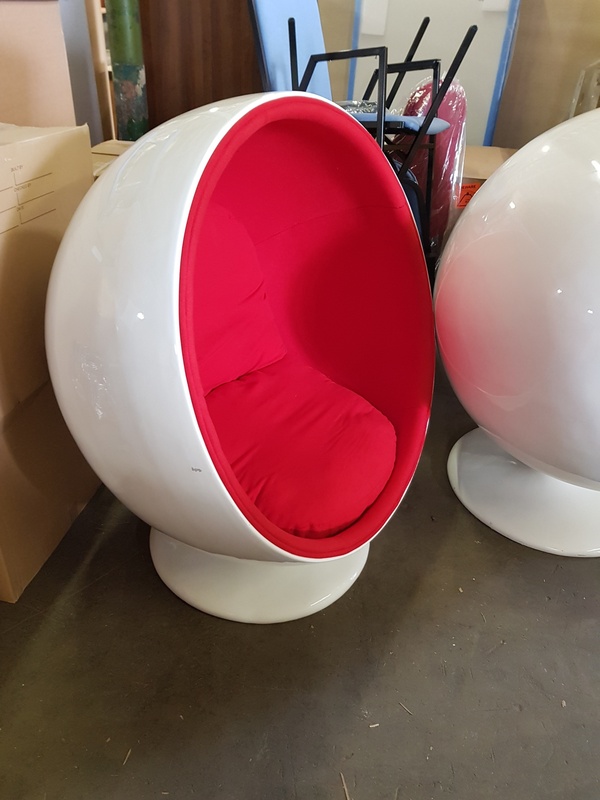 We are also proud to offer customers the option of having old chairs professionally refurbished or disposed of in a sustainable and environmentally friendly manner. We work with partner organisations to support initiatives that enable old chairs to be reused by schools, charities and community groups.